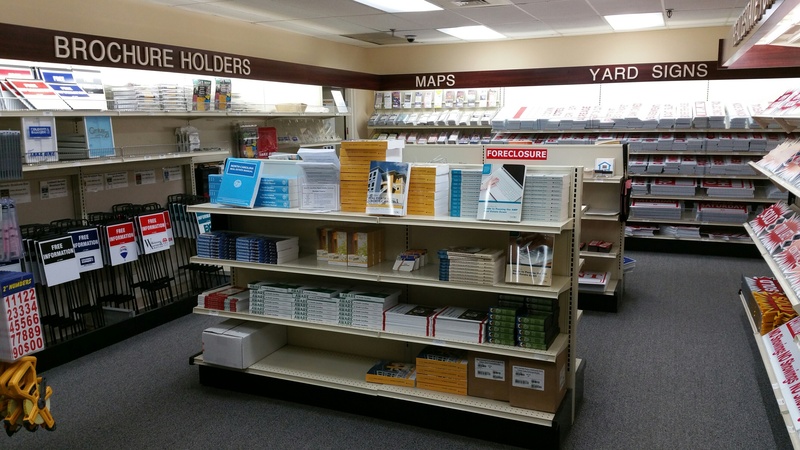 The Realtor® Store provides a wide variety of products for aspiring, new and seasoned agents. Choose from among books, reference guides, clothing and jewelry, logo items, marketing resources, and much more. Gift certificates available. Visit our store in the association offices or call 704-940-3126 to place an order. To purchase a Realtor® logo item, you must be a current member of the Charlotte Regional Realtor® Association or Carolina Multiple Listing Services, Inc. (CarolinaMLS). Members may login to take advantage of member discount pricing. Read the Realtor® Store Policies.